Pretty fun stuff to watch. I think there was even a Clint Haney sighting. I didn’t remember how skinny Vince was when he first got on campus. 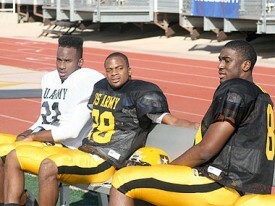 You could really see he was special back then, even though he wasn’t “as polished as McNeal.” Ha. 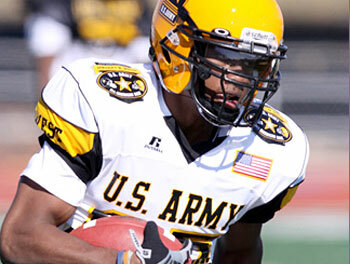 Just a reminder that the US Army All-American Bowl will be on NBC today at noon. The game takes place in San Antonio at the Alamodome and features some of the best high school football players in the country.